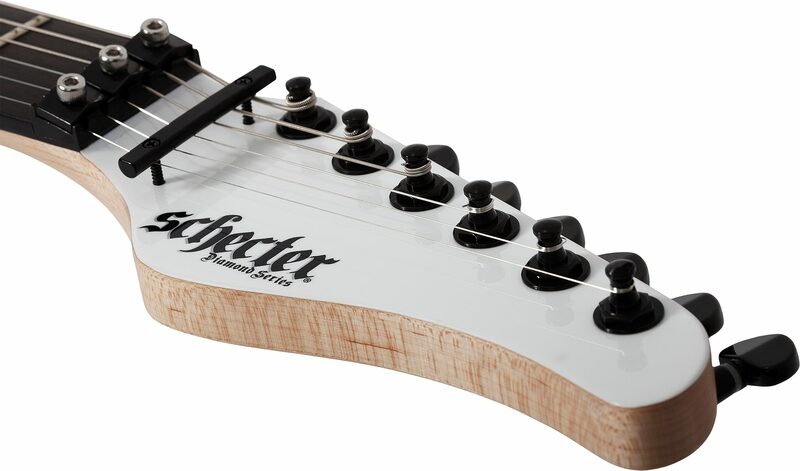 Joining the family of Schecter Guitars beloved Sun Valley Super Shredder line is the Sun Valley Super Shredder PT-FR! Timeless style and high-performance converge in this hot-rodded shred machine factory-loaded with EMG's RetroActive Hot 70 pickup set, offering an incredibly balanced active output combined with the dynamic feel of passive pickups. The generously comfort-sculpted mahogany body matches with a bolt-on hard rock maple neck, featuring 22 beefy Jumbo frets, to provide a classic foundation for great tone and feel while the Floyd Rose Special Hot Rod double-locking bridge keeps your tuning solid through the most wicked whammy sessions. 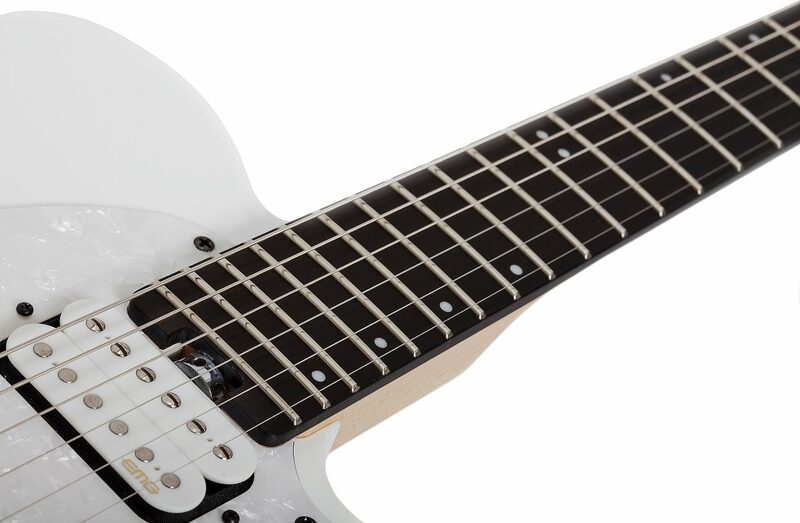 Available in your choice of 2 finishes, each with unique appointments: Metallic White with an ebony fingerboard, white-bobbin pickups, and white pearloid pickguard, or Seafoam Green with a hard rock maple fingerboard, zebra-bobbin pickups, and satin black 1-ply pickguard. 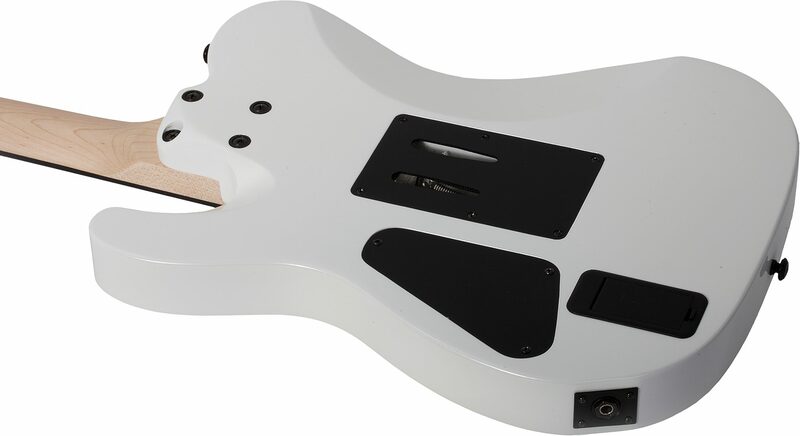 Optional SGR-Universal moulded case or Pro Guitar Bag sold separately. close [x]More ExpectedWe have been given a date of May 20 for the arrival of this item. This date is not guaranteed, rather an estimate based on either information obtained directly from the manufacturer or historical delivery data for the specific manufacturer.